A sweet blend of fine matcha, fruit pectin & sugar. Specifically blended for making hot milk based latte. 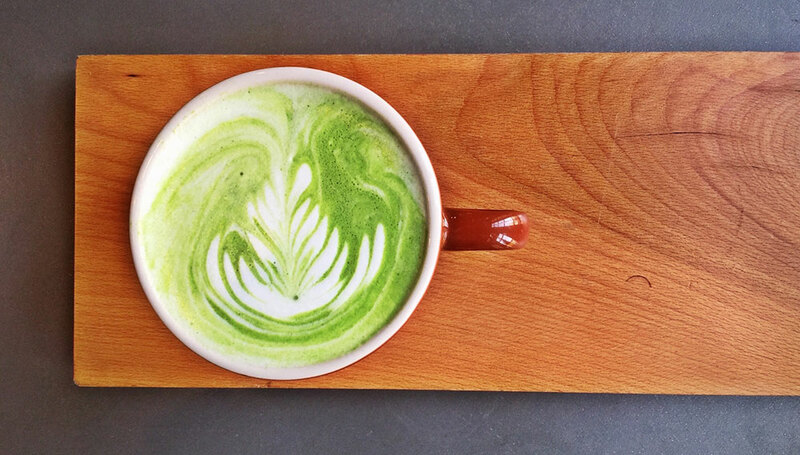 Matcha Latte is a blend of fine Japanese matcha, fruit pectin, and sugar. 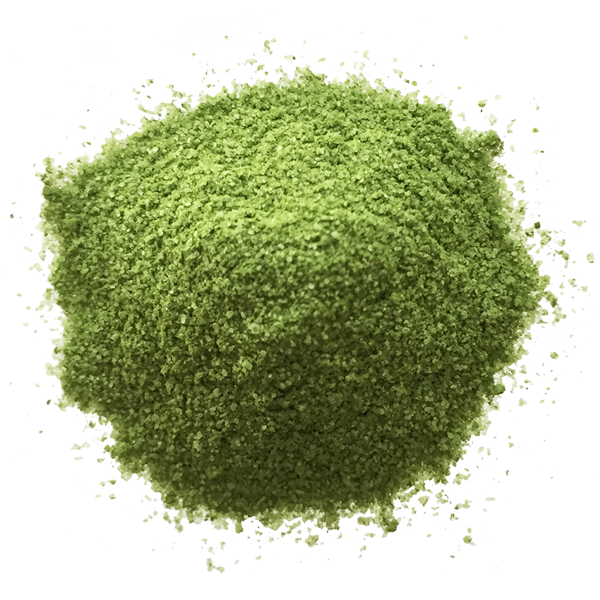 Matcha is made from young tea leaves, shaded for 2-3 weeks, then plucked, heated, dried, and ground into a powder. This blend makes a wonderful, sweet, rich drink, especially with milk, or almond milk.